Starting to build up a bit of a wine collection, or bought some wine that you want to save for a special occasion? 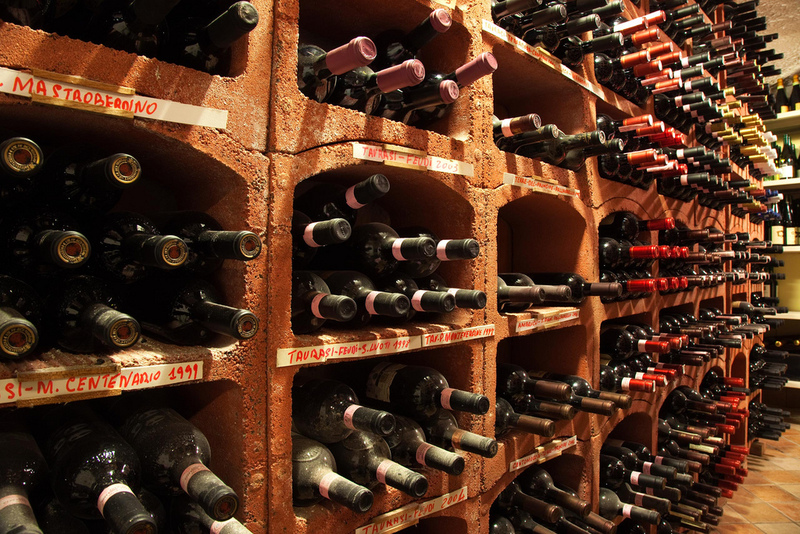 Although wine can last several years, without correct storage it can decay rapidly. However, following a few simple guidelines should keep your wine safe until you are ready to drink it. Wine should ideally be stored in a cool, well-ventilated area. Wine “breathes”, so don’t store it with anything that has a strong smell as this can permeate through the cork and get into the wine. If you are not lucky enough to be blessed with a wine cellar, consider an empty cupboard, vacant storage area, or make use of our highly affordable self-storage rooms. Heat is the number one enemy for wine. Wine storage temperature should not go over 24 degrees as this will age the wine more quickly, and the wine may become “cooked”, resulting in flat aromas and flavours. However, keeping wine in the fridge is not a good idea for long term storage as the lack of moisture could dry out the cork, allowing air to seep in and damage the wine. The most important thing though is to make sure the temperature remains fairly constant and avoid rapid, extreme or frequent temperature chances as this can cause seepage. Store wine away from light, particularly sunlight. UV rays can cause wine to age prematurely and give it an unpleasant smell. Dark-coloured bottles give the wine some protection, in a way acting like sunglasses, but the wine can still become damaged in the long term, so it’s best to switch the lights off. If possible, store the wine in a way where you will not need to move one bottle to get to another. It is also best to store wine bottles on their sides as the corks can dry out if they are left upright for a long time, allowing air to get through and spoil the wine. Horizontal wine racks can eliminate these problems in a space effective way.